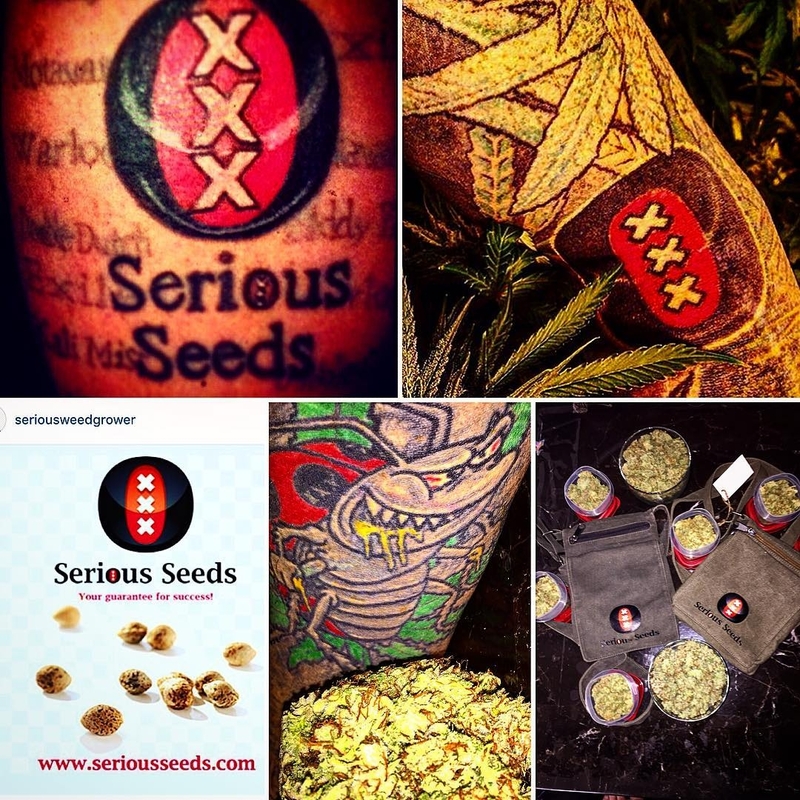 Serious Seeds is a small company in Holland, concentrating on the production of high-quality, stable and consistent varieties of cannabis seeds. It was founded in 1995 by Simon. He studied biology at one of the universities in Amsterdam. 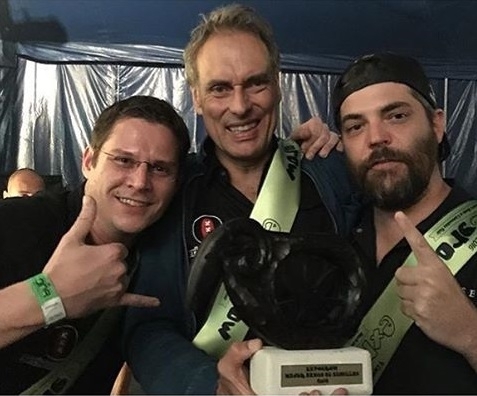 Simon discovered the quality of smoking pure marijuana after his studies whilst traveling through Africa in 1986. He started collecting seeds and immediately growing them after this journey. 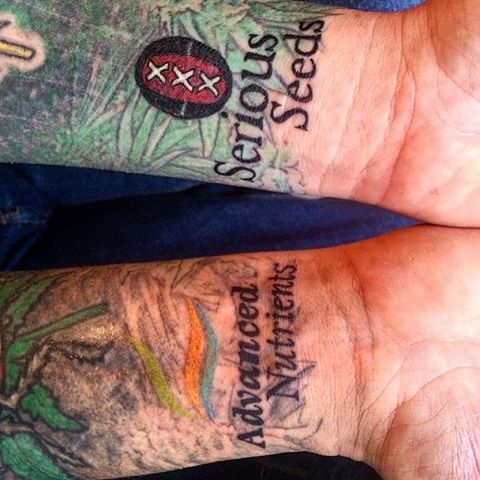 Simon worked in Sensi Seeds. In 1994 he decided to start his own seed company with some American cannabis breeders. 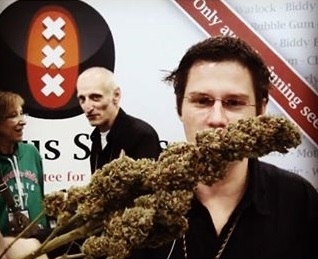 That year AK-47 and Chronic both won prices at the Cannabis Cup in Amsterdam. Top quality smoking cannabis for customers is the highest priority. 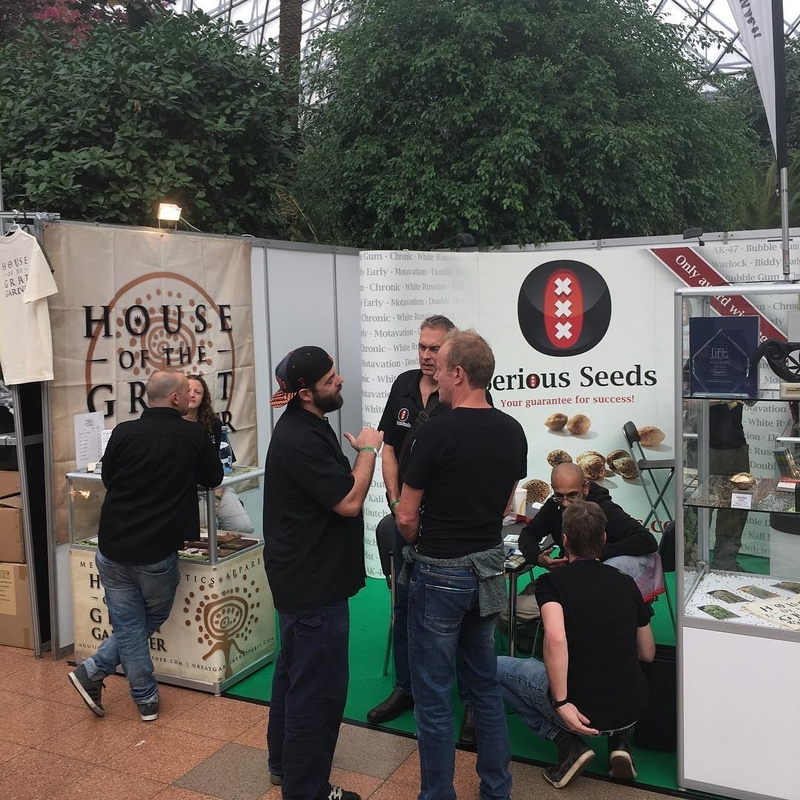 Independent and reliable lab tests have shown that the different Serious Seeds strains produce the strongest plants (highest in THC content) available on the market today, averaging between 18-22% THC.